Use this page for text-based navigation to listings by geographical location. Find a Facilitator who speaks your language. Services available in more than 30 languages. 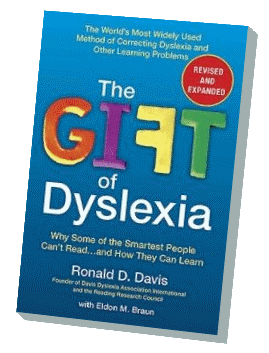 Unless otherwise noted, the providers on this web site are qualified and licensed by DDAI to provide services for dyslexia, math, attention focus, and other similar learning difficulties. These professionals can give workshops and/or provide mentoring to teachers and schools interested in implementing Davis strategies for primary level children (age 5-8) in a classroom setting. These individuals have completed extensive training with Davis Autism International and qualified to provide the Davis Autism Approach or related services geared to enabling individuals on the autistic spectrum to participate fully in life.